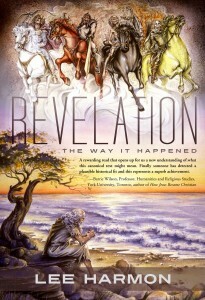 What really happened 2,000 years ago? 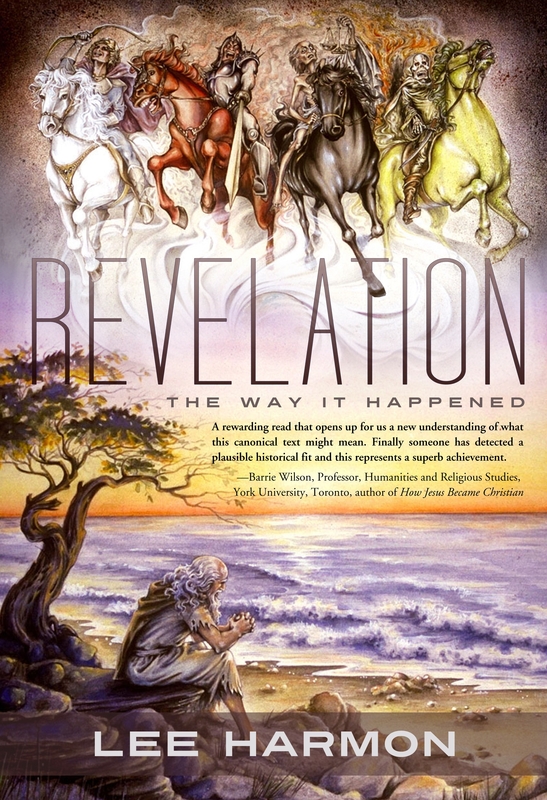 How did a persecuted minority of end-time believers known as Christians, with their dreams of Armageddon and a conquering Messiah named Jesus, evolve into the largest religion in the world? 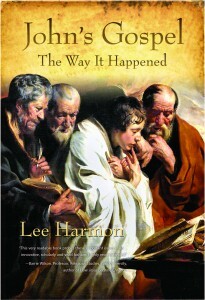 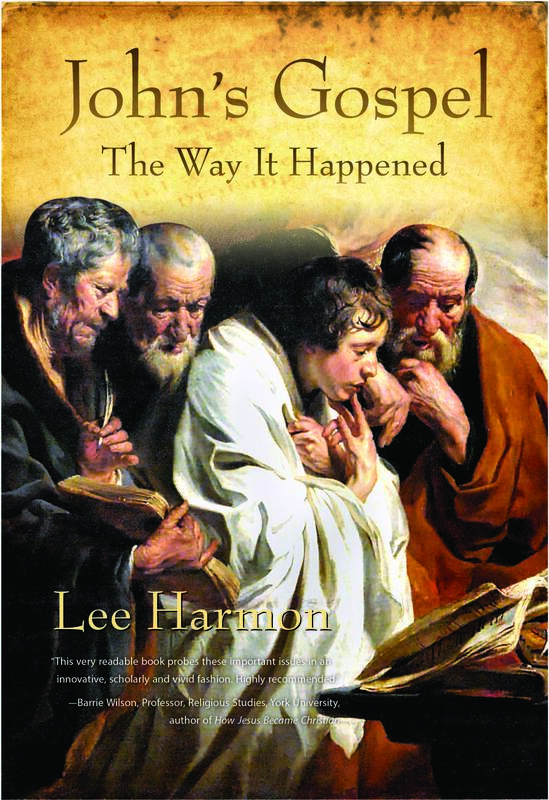 Author Lee Harmon explores the period in which the New Testament was written in his books about John’s Gospel and Revelation.